After ending unlimited wireless data plans back in 2010, AT&T has brought back the service to both AT&T U-Verse and DirecTV customers. If you remember, AT&T purchased DirecTV last year for about $49 billion; the offering reveals some of the company’s strategy for purchasing the satellite company. The new AT&T plan includes unlimited data, text, and voice for $100 per month. Service for additional phones costs $40 per month each. And, a fourth device can be added free. That means a family of four can get unlimited data service for $180 per month (plus applicable fees, etc.). What’s even better, the unlimited plan is not only available for new customers but for existing subscribers as well. Unfortunately, business customers are not able to sign up for the plan. There is some fine print, however. While calling the plan “unlimited” customers will face slower speeds after they reach 22GB of data usage per billing month. Non-DirecTV and U-verse customers can sign up for AT&T wireless service and get $500 worth of credit if they switch to the new unlimited plan and purchase a smartphone. 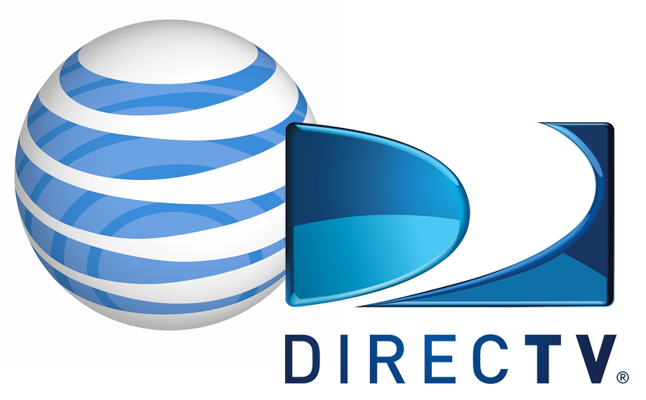 AT&T’s purchase of DirecTV was all about bundling services. By combining TV, voice and internet services the company is able to offer better packages to customers, and therefore increase revenue. The new unlimited data service, combined with TV service from DirecTV or U-verse, will also let AT&T maximize their TV Everywhere options by allowing more data usage for streaming video apps.